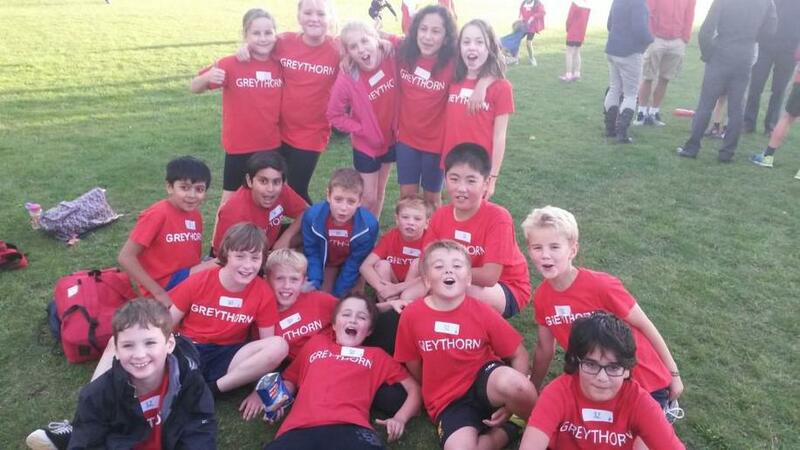 I took five teams (with the help of a lot of our lovely parents) to the Cross Country competition at Rushcliffe Country Park on Wednesday afternoon. We were very lucky with the weather after a session in the torrential rain on Tuesday. I was pleased there were still some muddy puddles to run through for the full Cross Country effect though. 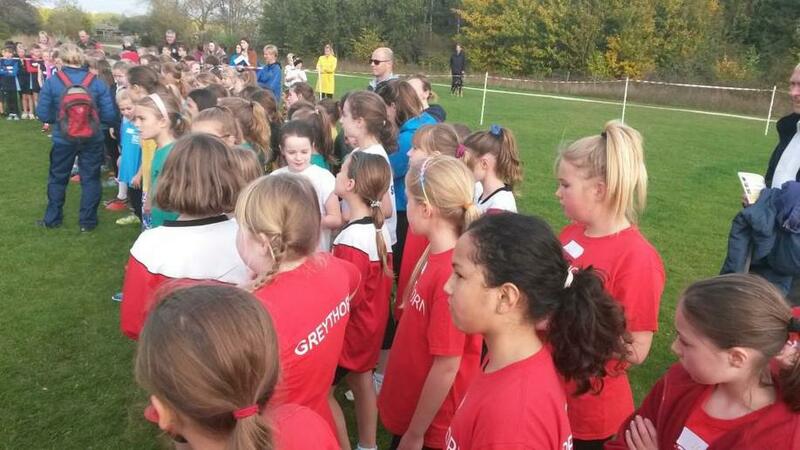 It was brilliant to see so many schools taking part in the event and I was, as usual, enormously proud of our children. Not only did they put in a huge amount of effort on their own leg of the run, but they all ran a few extra miles supporting each other too!